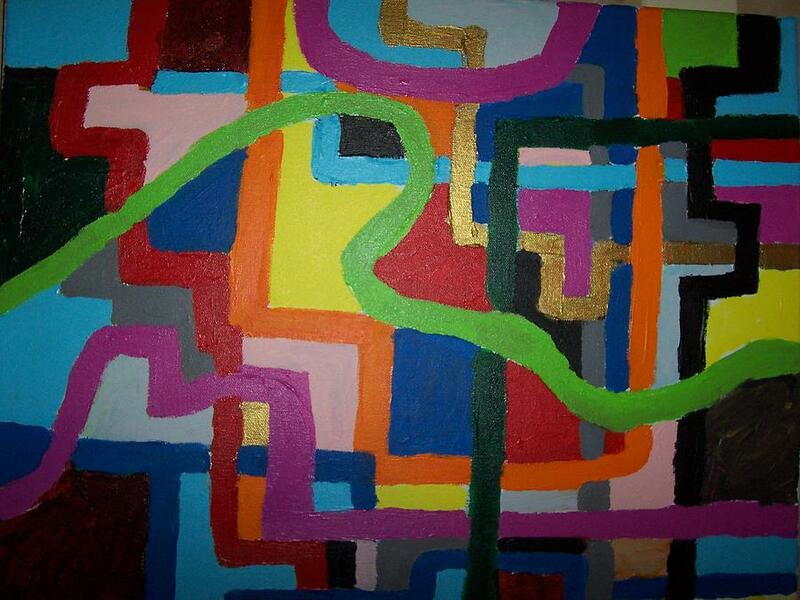 Maze 1 is a painting by Dennis Young which was uploaded on January 15th, 2010. Very lovely piece of artwork Dennis. This piece has a lot of life to it. I love your bold lines, texture and placement of color.